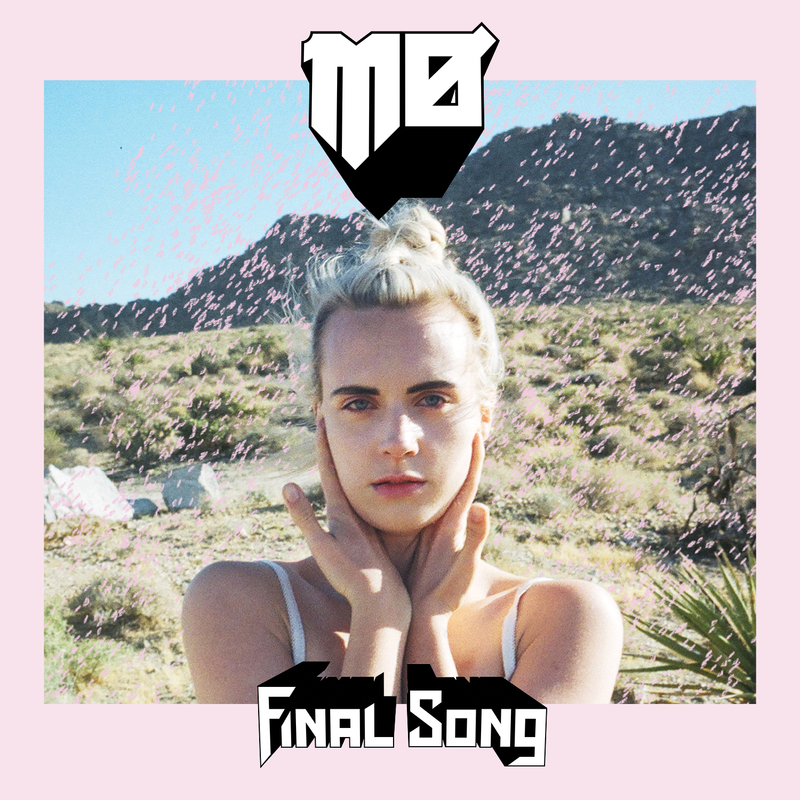 • Welcome to your midweek serve of The Purge, which kicks off this week with news that Danish pop starlet MØ is ready to drop her new single ‘Final Song’ this Friday. Let’s hope it’s not her final song, however, given she’s been hard at work on album number two, which is expected to drop by year’s end. The 27 year old starlet scored a number one here in Australia last year as part of her appearance on the Major Lazer single ‘Lean On’. • Hey, how ya doin’, De La Soul! The US group has revealed that they’ll be releasing their long-awaited eighth studio album ‘And The Anonymous Nobody’ in late August. Funded by a Kickstarter campaign, the sample-based album includes a host of amazing guest vocal appearances from the likes of Usher, The Darkness singer Justin Dawkins, Snoop Dogg, 2Chainz, Jill Scott, Estelle and even Blur’s Damon Albarn. Look for it at your favourite retailer on Friday August 26. • Paul Dempsey will celebrate the release of his new album ‘Strange Loop’ this weekend with a live in-store performance and signing at Sydney’s Red Eye Records. Swing by this Sunday from 2pm to catch Paul playing live, to nab a copy of the new LP and to have it signed by the man himself. 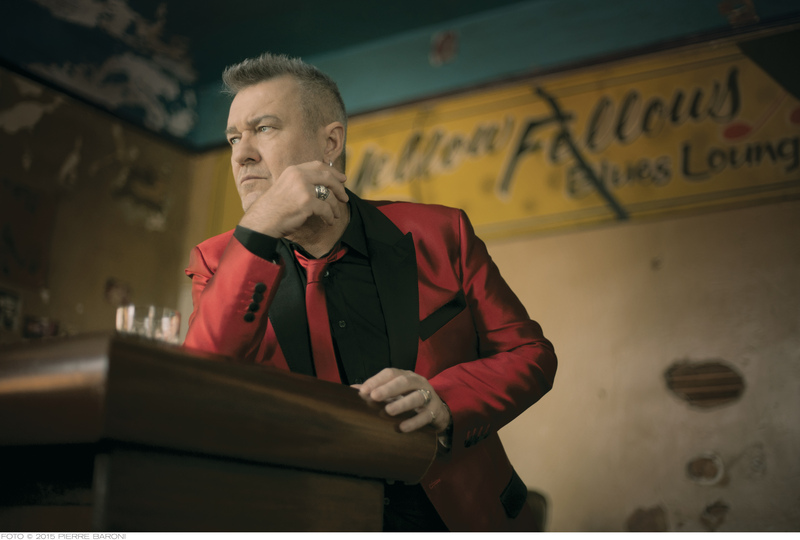 • Aussie icon Jimmy Barnes will realise the fourth and final instalment of his soul album series early next month with the release of his new album ‘Soul Searchin’. The album follows on from 1991’s ‘Soul Deep’, 2000’s ‘Soul Deeper’ and 2009’s ‘The Rhythm And The Blues’ and will comprise 20 songs including covers of ‘Mustang Sally’, ‘Mercy Mercy’, ‘Rainbow Road’ and ‘In The Midnight Hour’. It’s out on Friday June 03. In celebration of the new LP, Barnsey will hit the road for a handful of shows throughout August. He’ll play Sydney, Melbourne, Brisbane, Perth, Adelaide and the Gold Coast, kicking off at the AEC Theatre in Adelaide on August 12. Frontier pre-sale tickets go live at noon AEST today. General public tickets are on sale from 10am local time on Wednesday May 18. • The new Radiohead album ‘A Moon Shaped Pool’ arrived at digital retailers in Australia in the early hours of Monday morning. Comprising teaser singles ‘Burn The Witch’ and ‘Daydreaming’, along with nine other new songs, the LP is the band’s ninth – and their first since 2011’s ‘The King Of Limbs’. A physical edition will follow on Friday June 17. • National acapella champions Drums Of War are back with another release; this time taking on a medley of classic tracks from US duo Outkast, all completely without the aid of musical instruments. They’re clearly incredibly vocally gifted. Check it HERE. 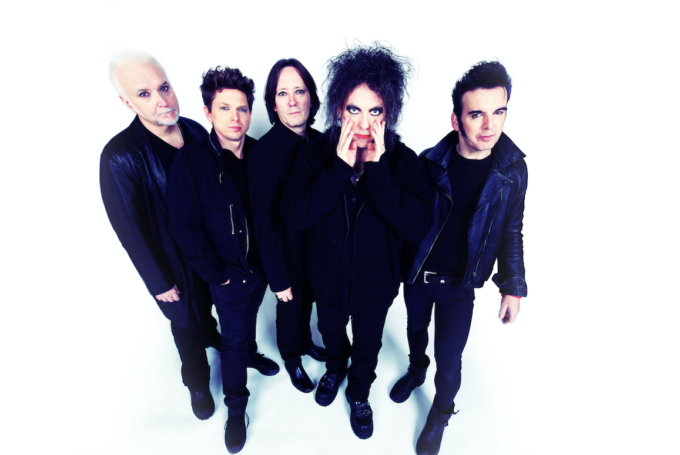 • True to their word, The Cure has added Perth and Adelaide shows to their forthcoming Australian headline tour. The band confirmed last month that they’d play Sydney and Melbourne headline shows in late July while they’re here for Splendour In The Grass, promising the addition of shows further west. The band will play the Adelaide Entertainment Centre on Friday July 29 before zipping over to Perth Arena for their final show on Sunday July 31. Tickets for both shows are on Telstra pre-sale from 2pm today, before general public tickets go live from 9am local time on Tuesday May 17. • And UK outfit Bad Manners, who enjoyed a run of chart success (predominantly in their homeland) in the early 1980s will return to Australia for their most extensive run of shows ever in October this year as part of their 40th anniversary tour. Their local commitments kick off at Sol Bar in Maroochydore on Wednesday October 26, before the tour swings by Brisbane, Sydney (shows at the Factory Theatre and The Basement), Canberra, Hobart, Melbourne, Adelaide, Perth and Bunbury (November 06). Tickets for all dates are on sale from 9am local time on Monday May 16.